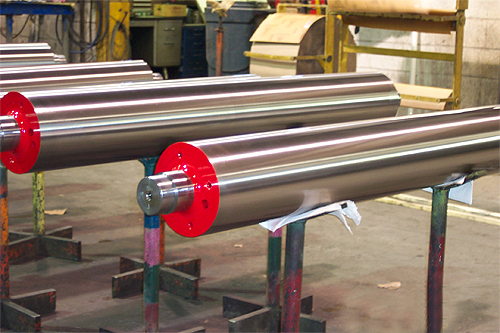 Manufacturer of new and reconditioned rollers. 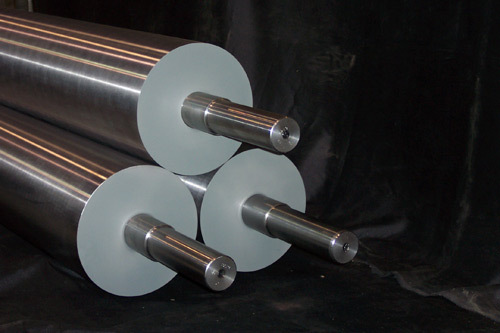 Base Roll materials include various grades of Alloy Steel, Alloy Iron, Stainless Steel and Non-Ferrous Metals in Forged Cast or Rolled Form. 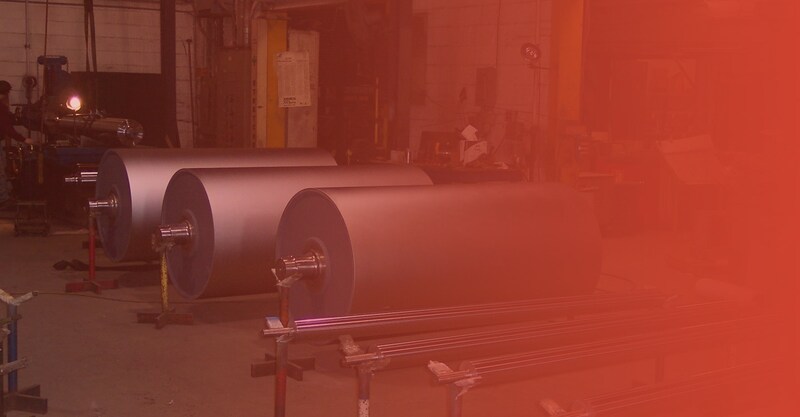 Our facility is equipped with complete heat treatment, fabrication, finish grinding, super finishing, machining, and dynamic balancing capabilities. 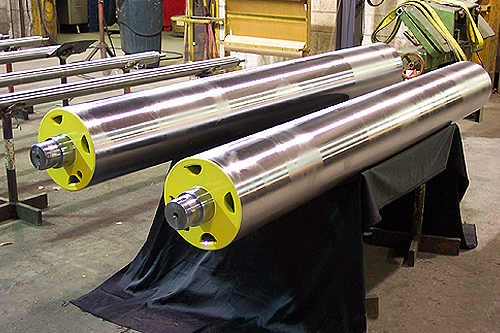 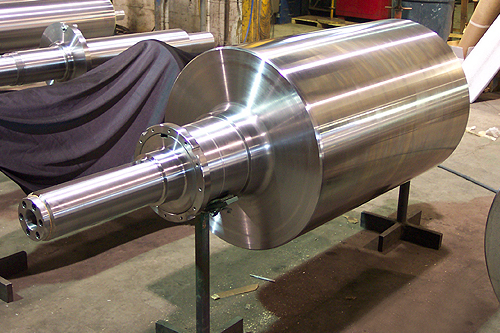 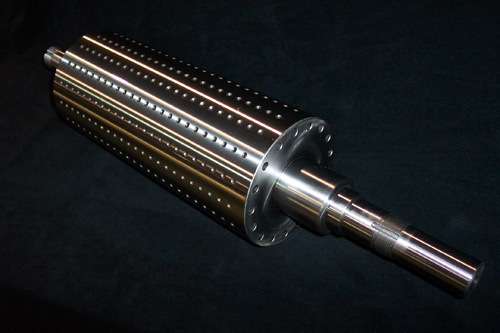 Hi-Hard Rolls Corporation can manufacture to your requirements or design rolls to meet your expectations. 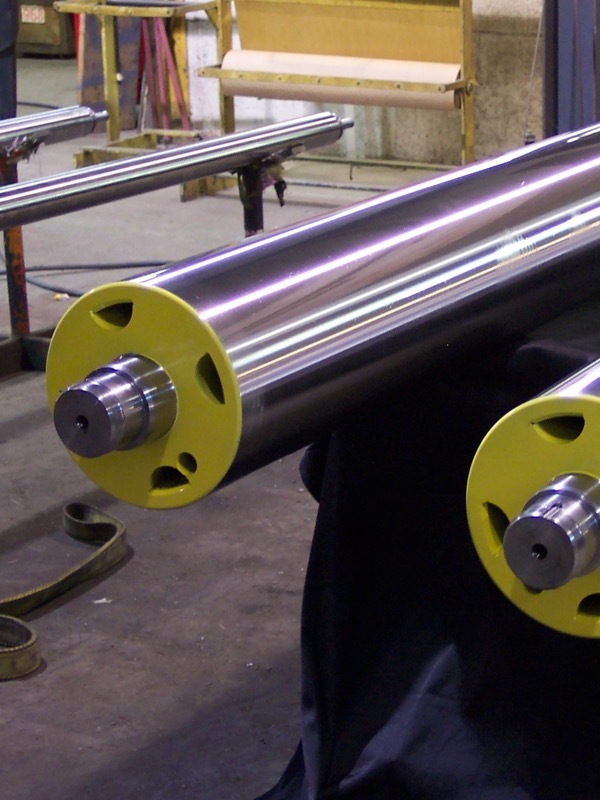 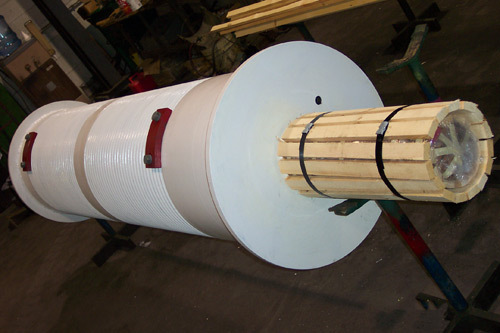 Our experienced staff is available to help in addressing your roll requirements.